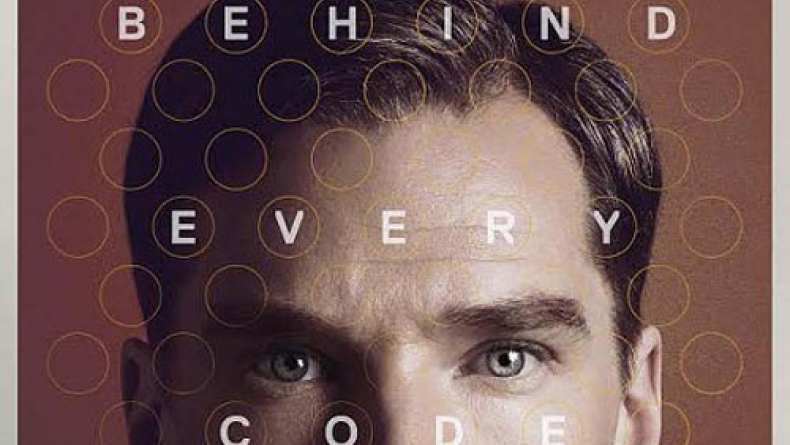 International trailer for The Imitation Game. Benedict Cumberbatch and Mark Strong have anuntied connection with each other through the character of Sherlock Holmes. First, Mark Strong played Lord Blackwood in Sherlock Holmes (2009) who was Sherlock's enemy. Then, Benedict Cumberbatch played Sherlock Holmes in the TV series Sherlock (2010). And, here in The Imitation Game we find the two actors finally connecting in the same film as sort of antagonists.